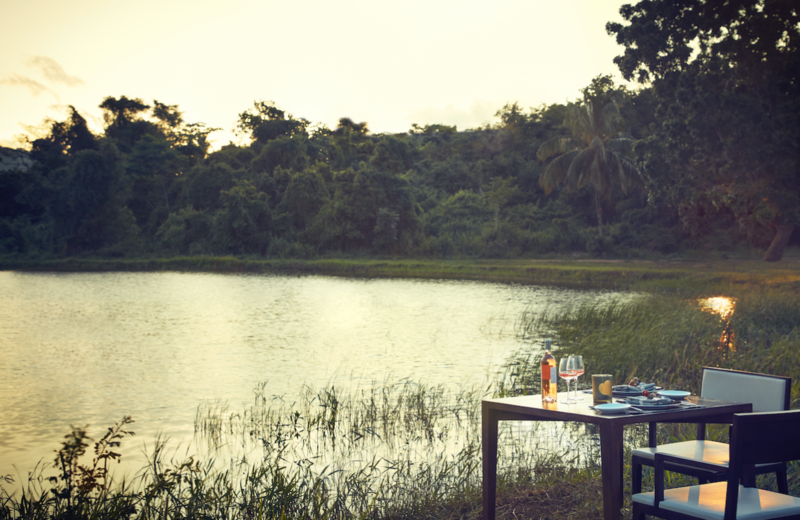 An oasis of splendour on the banks of Sri Lanka's majestic Siyambalaweva lake, Jetwing Lake feels immersed in nature. Escape to a natural wonderland and take in magnificent lake and mountain views when you tie the knot at this exquisite venue – heaven. Whether you're after a romantic garden ceremony or a grand banquet-style reception (or both), Jetwing Lake will see that your wedding is one you'll really treasure forever. Rounding everything out, plenty of stylish onsite accommodation makes celebrating your special day a very hassle-free affair. 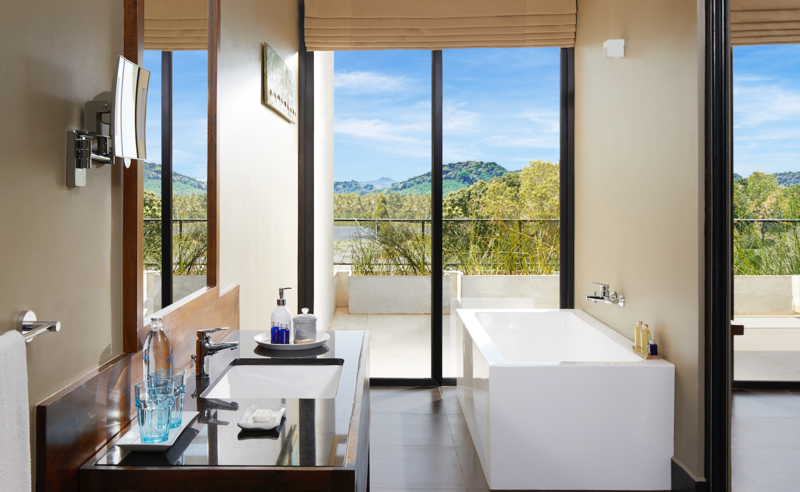 Guests can choose from three wonderful accommodation types, each offering a sensational stay. 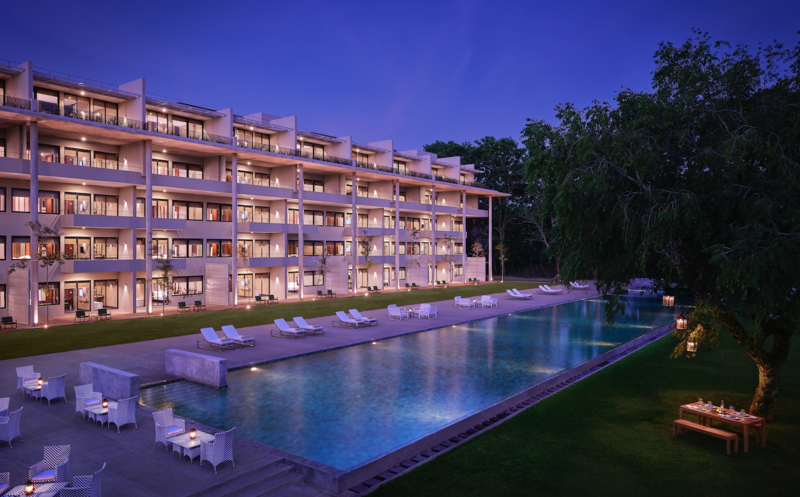 Seeming to blend into the venue's pristine natural surrounds, Jetwing Lake's Deluxe and Super Deluxe Rooms also boast a beautifully intimate atmosphere that's perfect for couples. 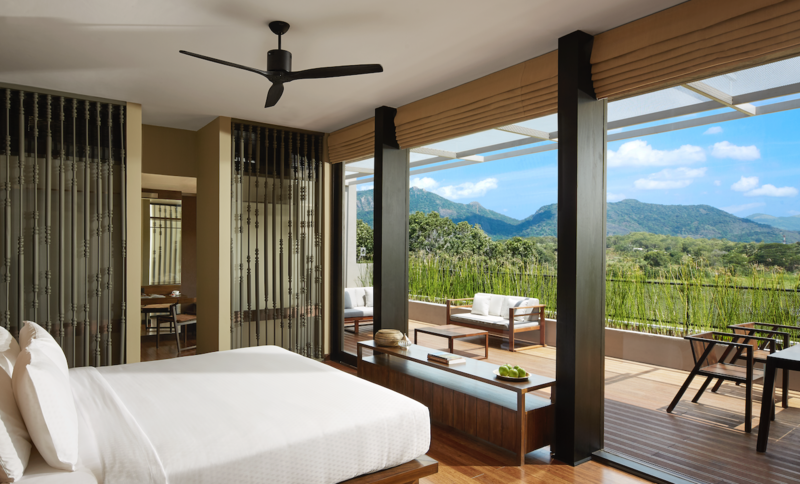 Ideal for honeymooners, the venue's four exclusive Suites don't disappoint, affording scenic hinterland surrounds and all the mod-cons.